I'm Amy-Jo. I design beautiful reclaimed wood art. 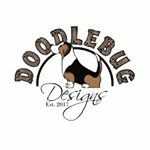 My specialty is designing wood portraits of pets and other animals.